The Promoter of the Competition is the Ballarat International Foto Biennale. By entering the Competition, you the Entrant agree to be bound by the Terms and Conditions of the Competition including these General Terms and Conditions and any instructions relating to the Competition on the Promoter’s Website or otherwise published or advised from time to time. 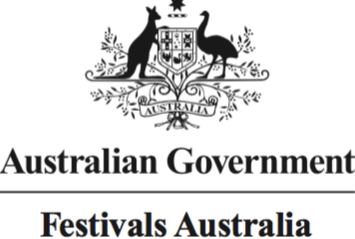 Eligibility to enter the Competition is subject to the Entry Restrictions. An Entrant of the Competition must be over the age of 18. Entrants must be an individual and not a company or organisation. The Promoter may in its absolute discretion refuse to award any Prize to any Entrant who fails to comply with these Terms and Conditions or cancel the Competition entirely and the Promoter may recommence the Competition at another time or not at all. The Competition Period is until 6pm Sunday 27 August 2017. Any entry received after the expiry of the Competition Period will be deemed invalid. No responsibility is accepted for late, lost, delayed or misdirected entries. 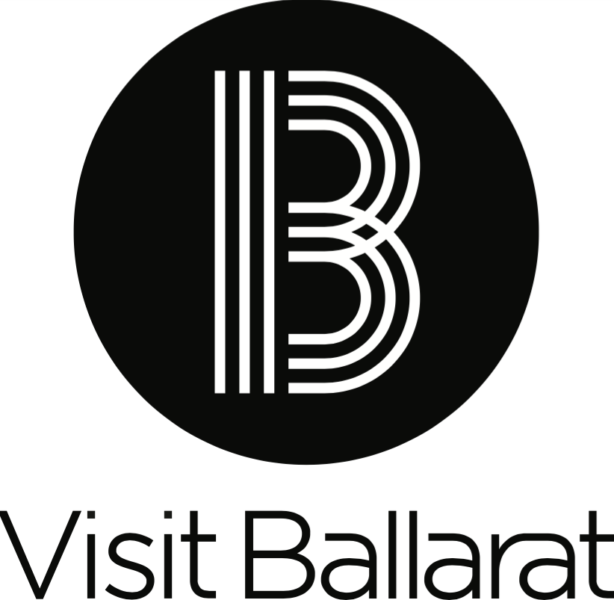 To enter the Competition, Entrants must share an iconic photo of Ballarat on Instagram and tag @ballaratfoto and include the hashtag #ballaratfotoday during the Competition Period. The Entrant(s) whose entry is judged by the Promoter to be the best photo of a Ballarat icon will win the Prize. The Promoter in its absolute discretion, may decline to award any or all Prizes, including where the judges determine that the entry is not of a relevant standard. Chance plays no part in determining the Prize winners. Decisions of the Promoter are final and will be binding on each person who enters the Competition and no correspondence will be entered into. The Prize is one (1) slab of Athletic Club Brewery Beer supplied to the winning Entrant by Athletic Club Brewery, with the winning Entrant’s winning photograph printed on the label. The Prize value is the recommended retail value as provided by the relevant supplier. Unless otherwise specified, the Promoter will not be responsible for any additional costs associated with use of the Prize. The Prize winner is responsible for all costs associated with using or collecting the Prize. The Prize winner must be available to redeem the Prize on the dates stipulated by the Promoter. If the Prize winner is not able to redeem the Prize on that date, the Promoter may determine another Prize winner in its absolute discretion. No component of the Prize can be transferred or redeemed for cash. All Prizes are subject to availability. In the event that any of the Prizes or part of a Prize becomes unavailable due to circumstances beyond the Promoter’s reasonable control, the Promoter reserves the right to provide a similar product to the same or greater value as the original prize, subject to any applicable laws or written directions made under any applicable legislation. Unless advertised differently, the Prize winner(s) will be notified in writing by their Instagram handle and will be announced on the Jules and Kris radio show on 103.1 Power FM Ballarat. The Prize winner(s) will be advised when their Prize is ready to collect. The Prize must be collected by a person over the age of 18 years and photo identification showing proof of age will be required. All entries become the property of the Promoter and will not be returned to the Entrants. A selection of the entries at the Promoter’s discretion may be projected onto the buildings in Lydiard Street, Ballarat. To be eligible for a Prize must only include original photography created by you or material which you have permission to use, which may be included in. the right to subscribe you to the Ballarat International Foto Biennale subscriber database and use your personal information for the purposes of marketing and analysis. You understand and agree that your entry may be edited or adapted at any time by the Promoter for legal, editorial or operational reasons. (e) your entry does not breach any law. You agree to indemnify the Promoter against any loss or damage resulting from any breach of the warranties above and acknowledge that the Promoter may, in its absolute discretion, not award the Prize to you for breach of the warranties above. You acknowledge that the Promoter is under no obligation to use your entry, and any reproduction and/or communication of your entry to the public by the Promoter (in accordance with these Terms and Conditions) is at the complete discretion of the Promoter. The Promoter is not responsible for any incorrect or inaccurate information, or for any failure of the equipment or programming associated with or utilised in the Competition, or for any technical error that may occur in the course of the administration of the Competition. The Promoter assumes no responsibility for any error, omission, interruption, deletion, defect, delay in operation or transmission, communications line failure, theft or destruction or unauthorised access to or alteration of entries. To the full extent permitted by the law, the Promoter is not liable for any delay, death, injury, damages, expenses, or loss whatsoever (whether direct or consequential) to persons or property as a result of any person entering into the Competition or accepting or using any Prize, including without limitation non-receipt of any Prize or damage to any Prize in transit and the Prize winner’s failure to comply with the terms and conditions (if any) specified by any third party. The Ballarat International Foto Biennale and its partner in this Competition, the Athletic Club Brewery promote responsible alcohol consumption practices at all times. It is an offence under Victorian Law to supply alcohol to a person under the age of 18 years.